Renewed Earth Lifecycle Compost is rich organic compost used to improve lawn, garden and potting soil. The consistent structure and well composted physical state makes this compost ready to work into your soil. When blended into existing soil, Lifecycle Compost will improve soil structure, increase organic content and provide a natural home for a rich population of beneficial biological characters. Incorporating Lifecycle Compost into both clay and sandy type soils will result in a more productive soil with a much lower investment when compared to purchasing ready-to-use soil. It is virtually weed seed free and has a high organic content due to the care in managing the material from collection through distribution. 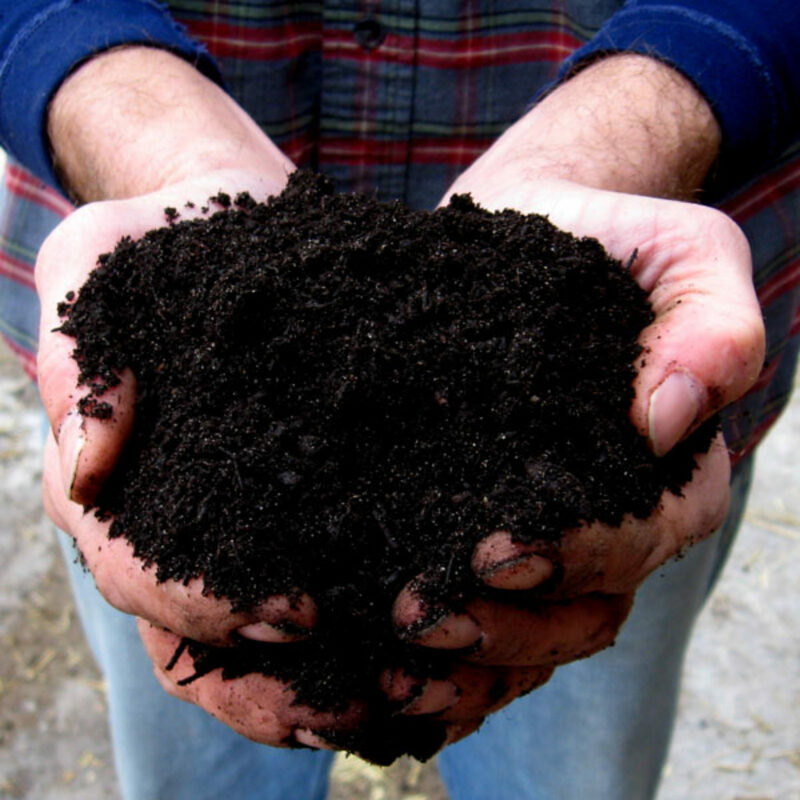 Renewed Earth uses advanced composting techniques which have been honed over the last 30 years. All materials are processed on a site designed, built and maintained to minimize contamination from soil, rocks and weeds. Compost pile temperatures are closely targeted, maintained and tracked to ensure a virtually weed seed free product. 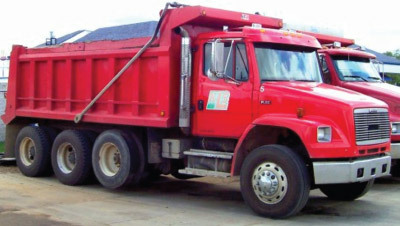 Raw material selection, pile formation, material handling procedures, experienced staff, and specialty equipment all contribute to our ability to produce the finest leaf based compost available. Lifecycle Compost is used to improve lawn, garden and potting soil. When incorporated into sandy soil the lifecycle compost fills in between the sand granules. Since the spaces between the granules are reduced in size, the moisture stays in the soil much better. In addition the organic material itself is better at holding onto moisture than the loose sand particles. The organic content provides a host and food for billions of microorganisms which will in turn provide the nutrient conversion, storage and delivery system necessary for healthy plants. The Lifecycle Compost can also be incorporated into clay type soils to create larger spaces between the close knit clay particles. Creating the spaces between the clay particles accomplishes a few things. First, it encourages moisture movement down through the blended soil. Second, newly created air spaces make it much easier for roots to expand. Third, airspace is now available for the soil borne microorganisms to help convert, hold and delivery nutrients to the plant. Lifecycle Compost is best used by incorporating up to 1 part Lifecycle Compost to 2 parts existing soil. To improve a lawn area spread 2” of compost and rototill to a total depth of 6”.